Everything you are looking for in a place for you or your family, is right here at Jim and Patti Jones assisted living in mesa az. We are here to make your life fun and comfortable. Whether it’s a special drink, or special treat – we go the extra mile to make sure you know someone really cares. You will enjoy the best food here at Jim and Patti Jones assisted living in mesa az. When you look for assisted living in mesa az, keep in mind that there are several factors that should go into your selection. Do the owners live on-site? Is the home or facility clean? Is the staff easy to communicate with? 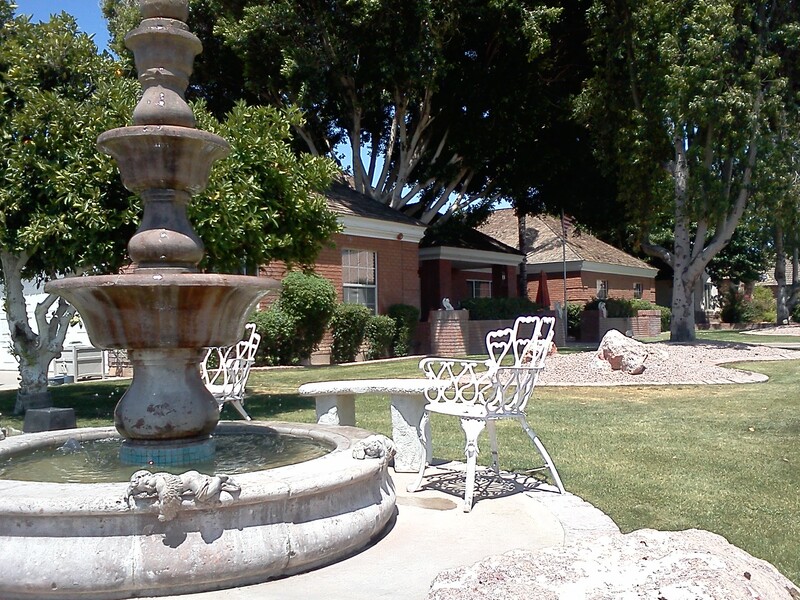 These will all be important items when choosing your assisted living in mesa az home.